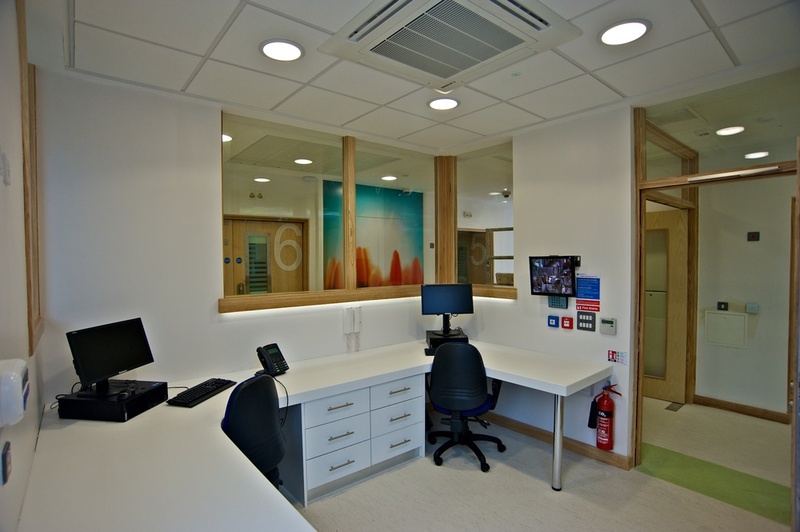 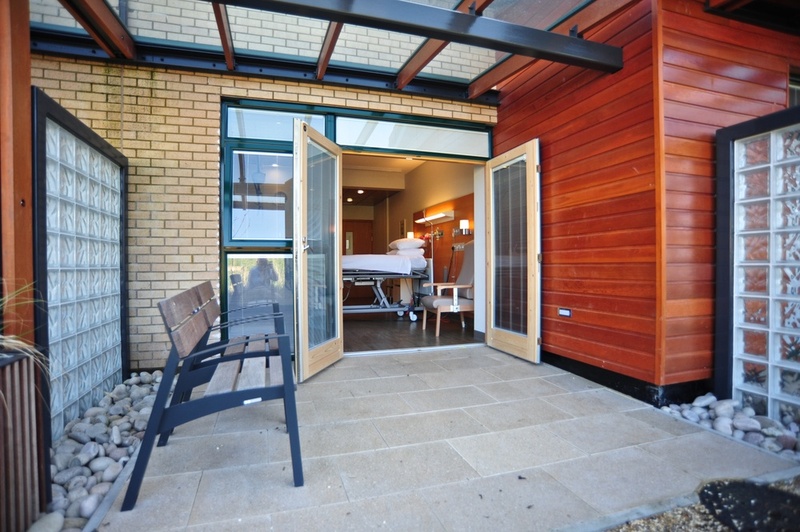 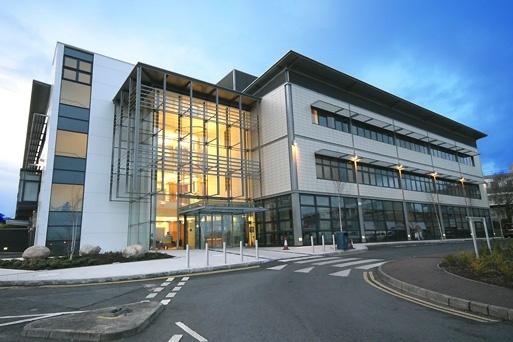 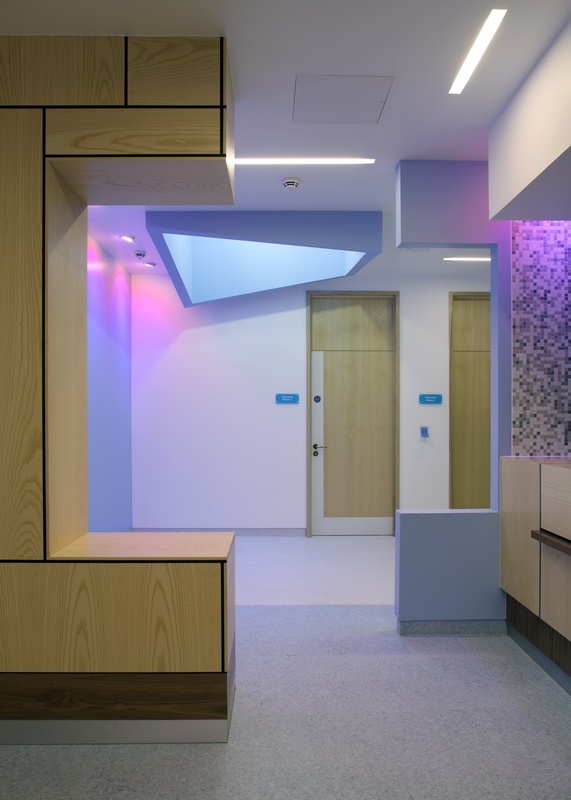 We work hard to ensure our performance in the healthcare sector meets the high standards set by the Architects and Consulting Engineers who specialise in this field. 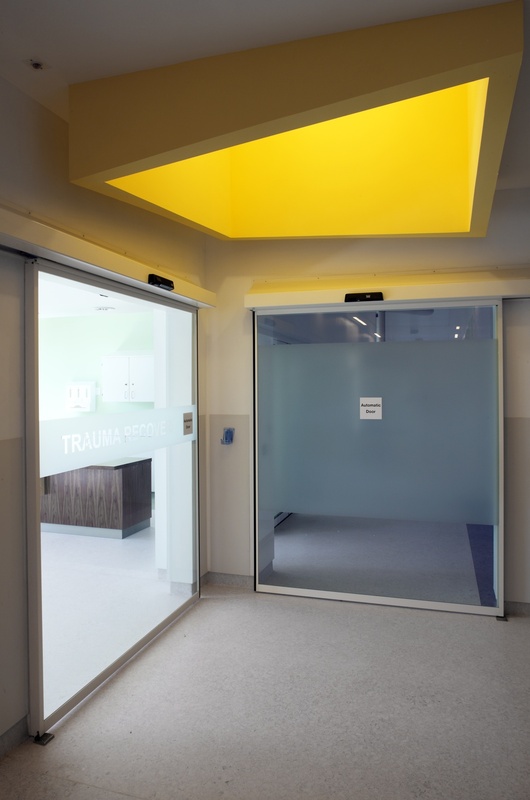 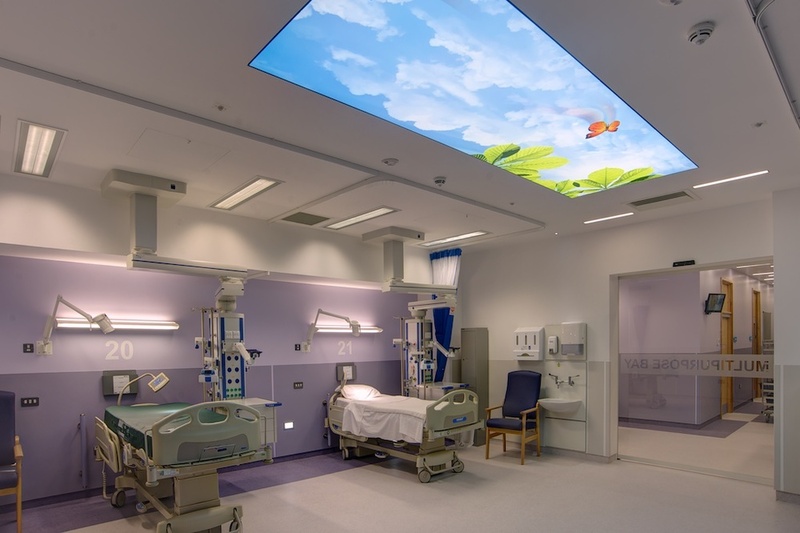 Medical facilities vary greatly, as do the demands placed on the building services, and nothing plays a more important role in the well-being of the patient than good lighting. 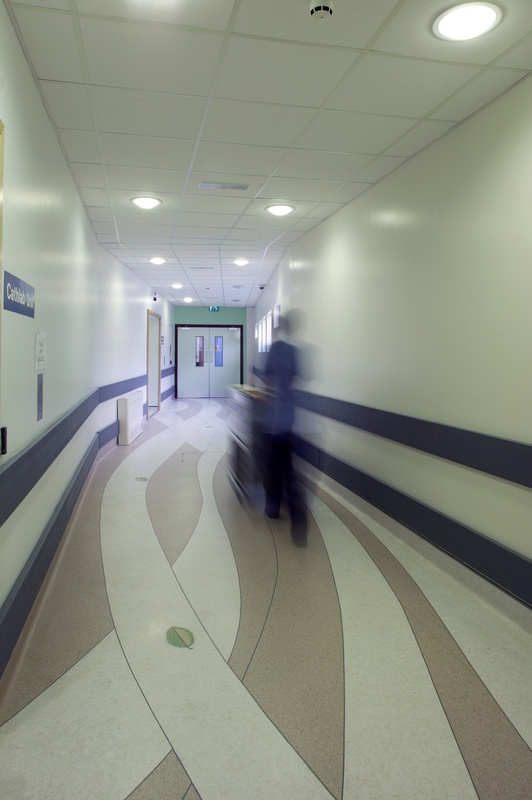 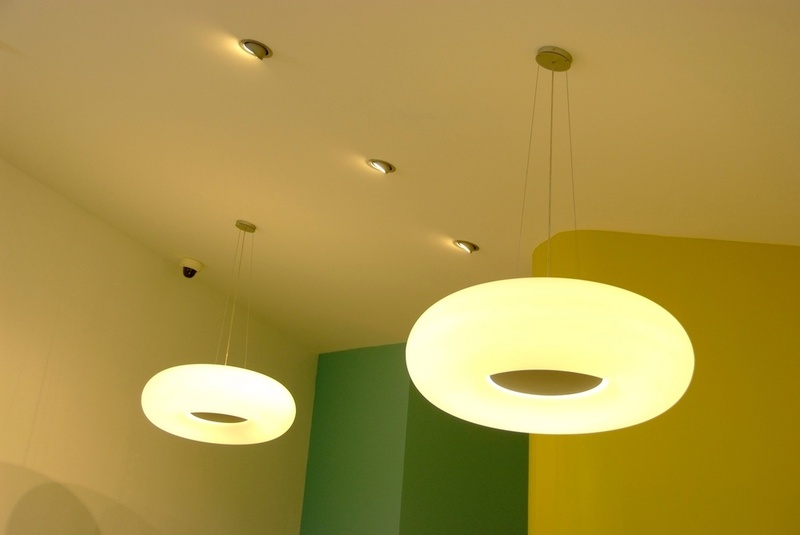 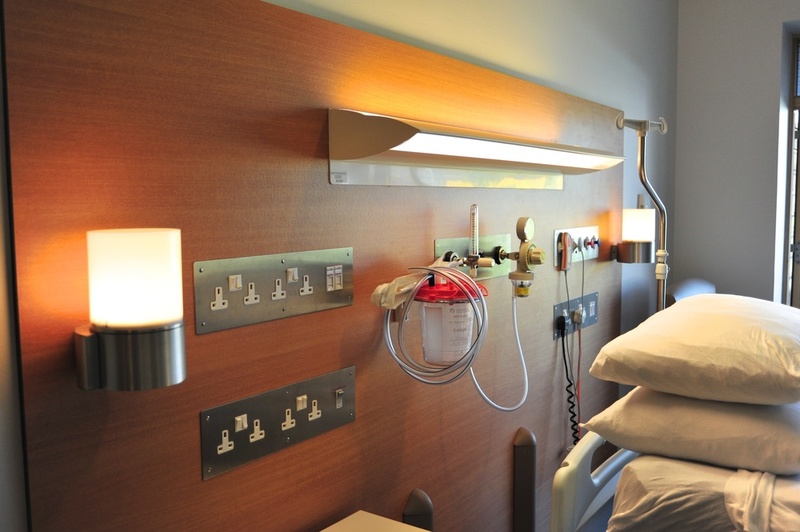 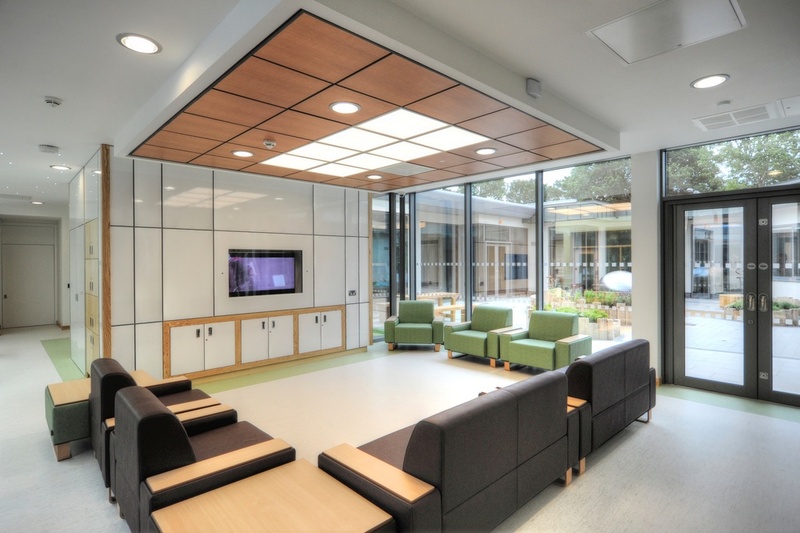 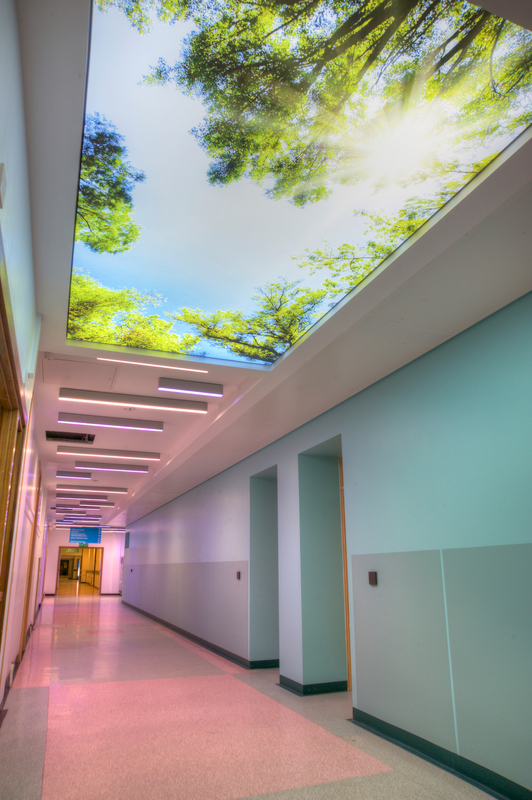 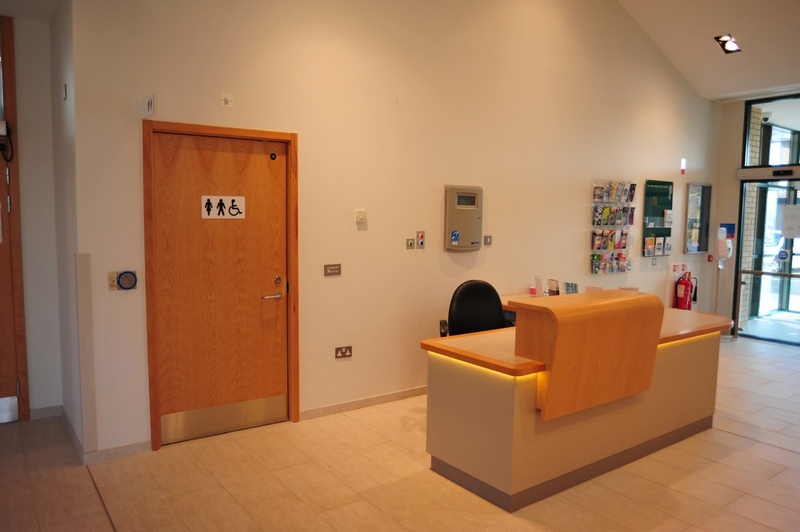 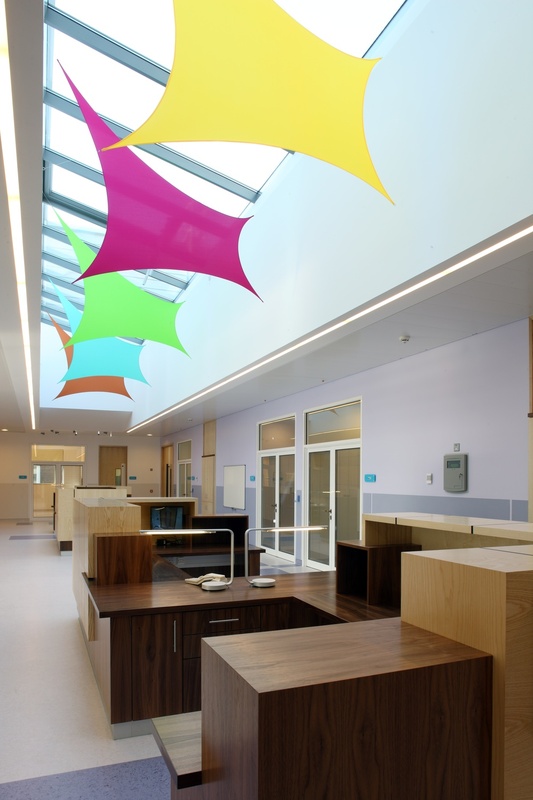 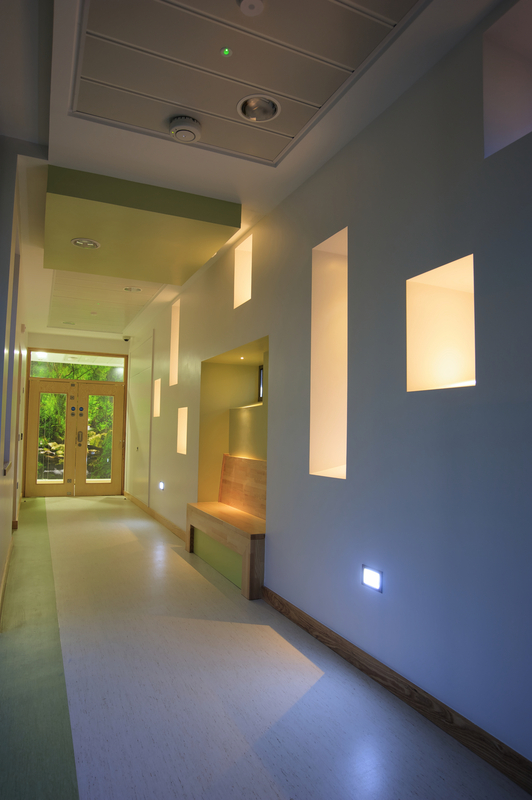 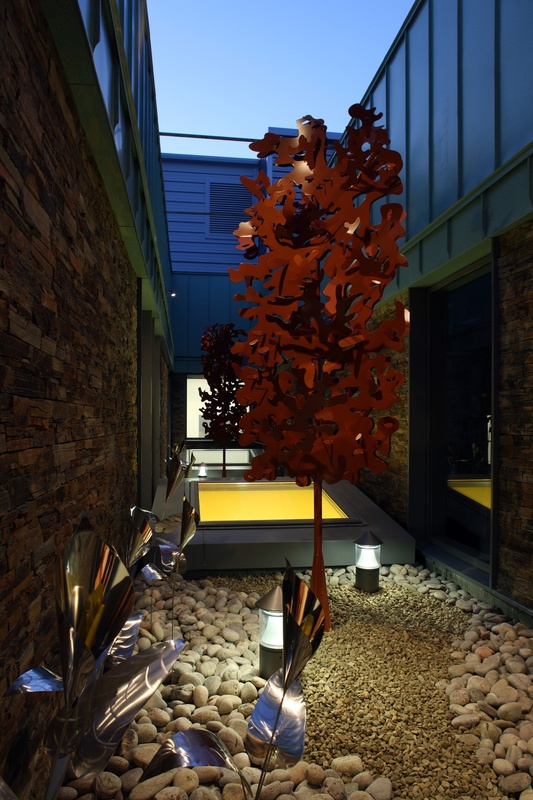 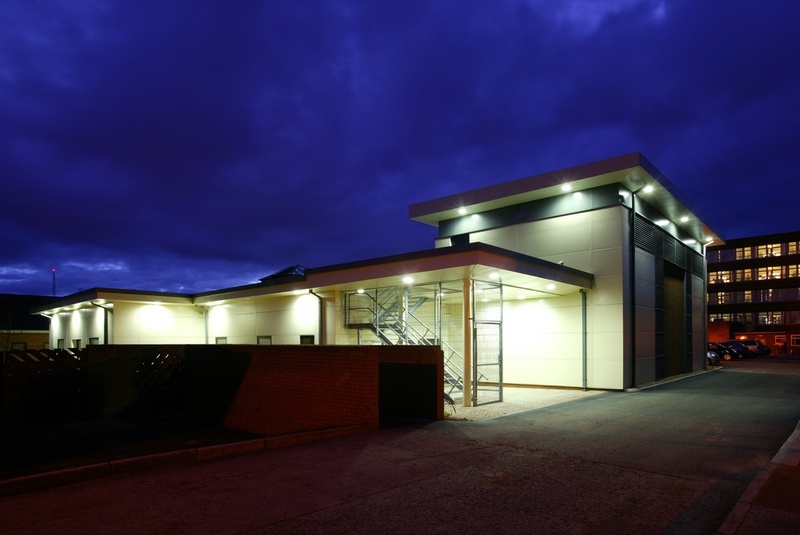 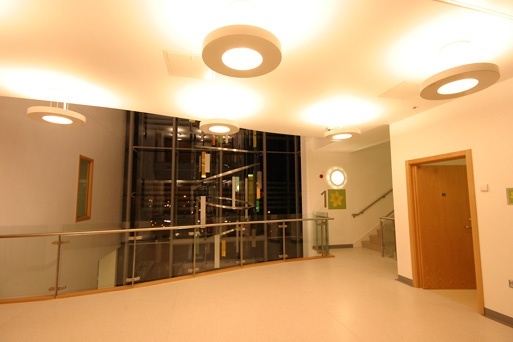 We've worked on many major (and minor) projects throughout Ireland, from complex operating theatres to respite care homes, and we have a real appreciation of the requirements and care needed to provide attractive functional lighting for all sorts of projects. 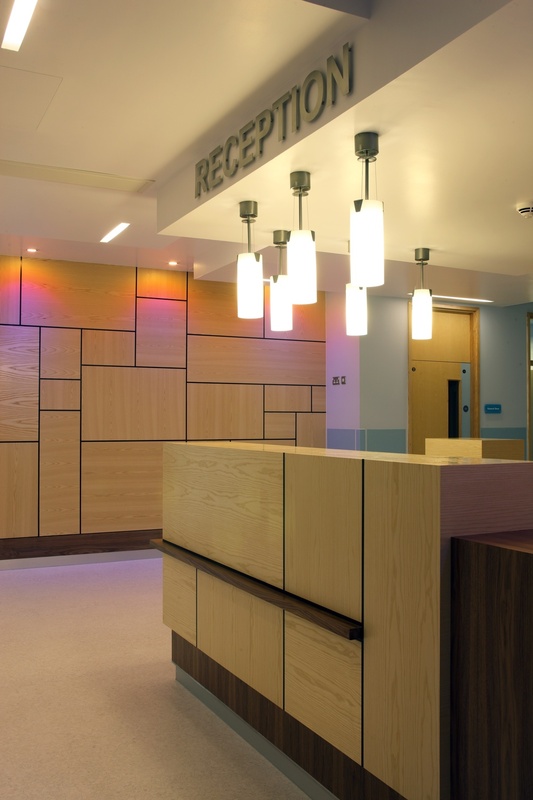 We work hard to ensure our performance in the healthcare sector meets the high standards set by the Architects and Consulting Engineers who specialise in this field. 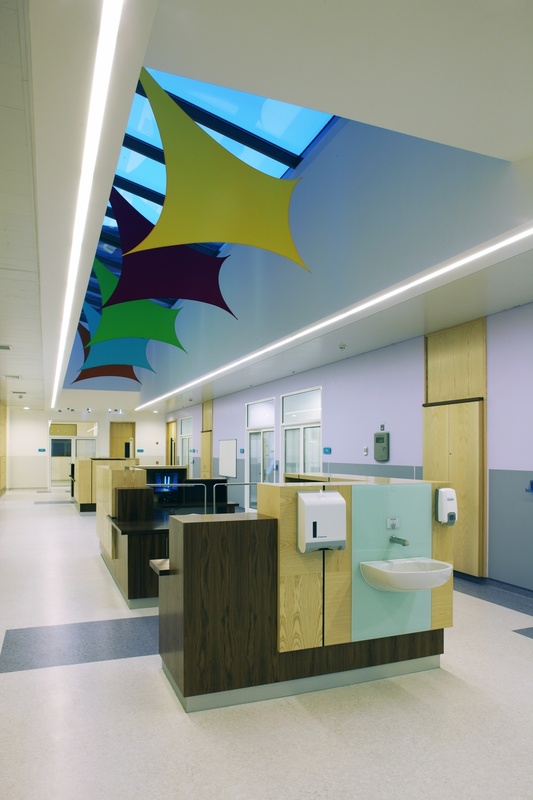 Medical facilities vary greatly, as do the demands placed on the building services, and nothing plays a more important role in the well-being of the patient than good lighting. 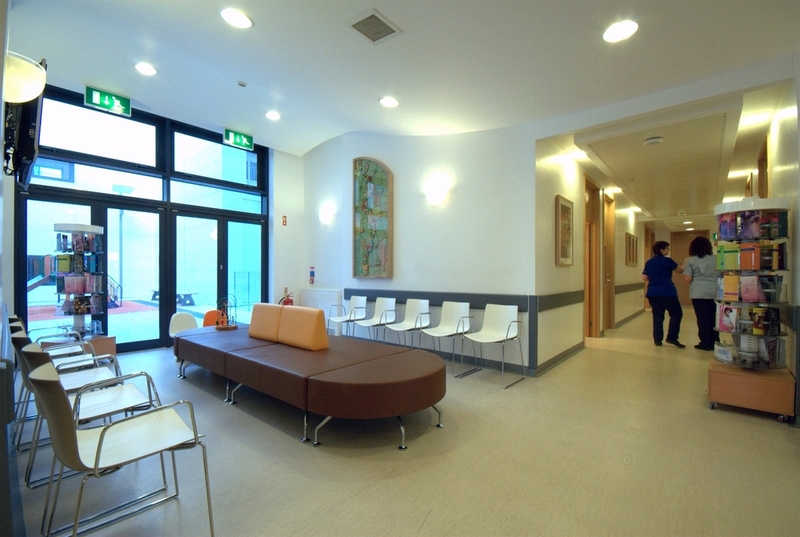 We've worked on many major (and minor) projects throughout Ireland, from complex operating theatres to respite care homes, and we have a real appreciation of the requirements and care needed to provide attractive functional lighting for all sorts of projects. 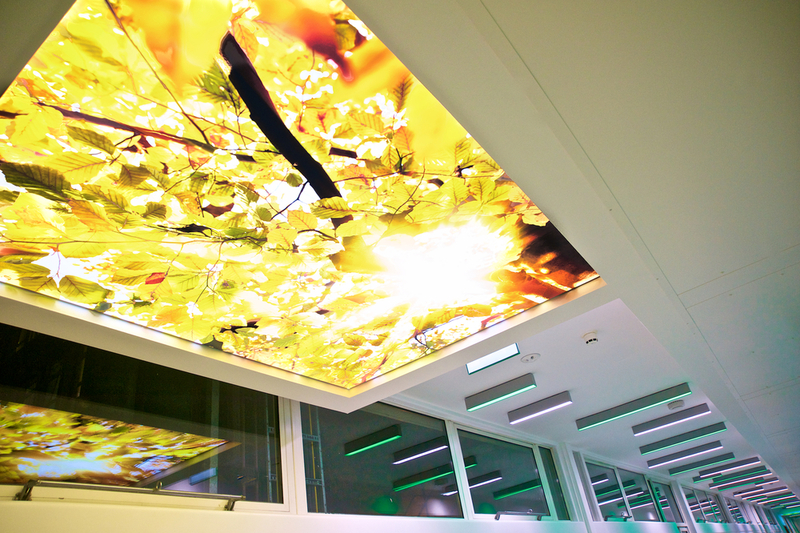 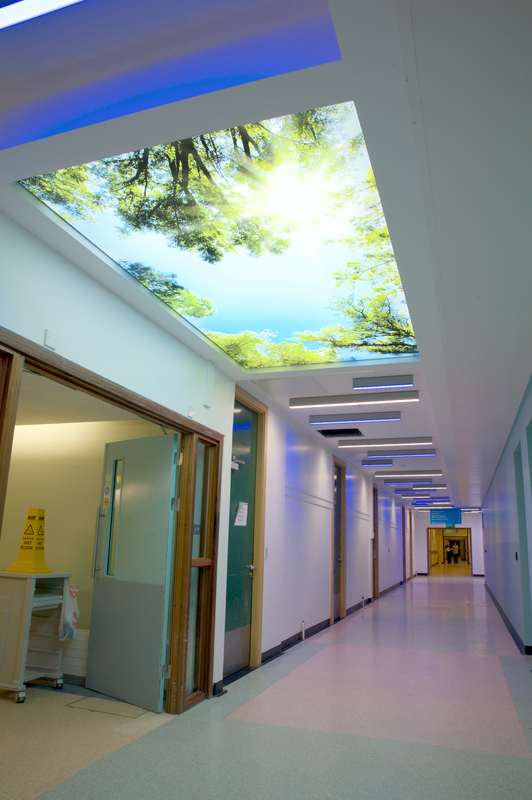 and striking Barrisol stretched ceilings with tree canopy prints, to act as visual anchors at major junctions. 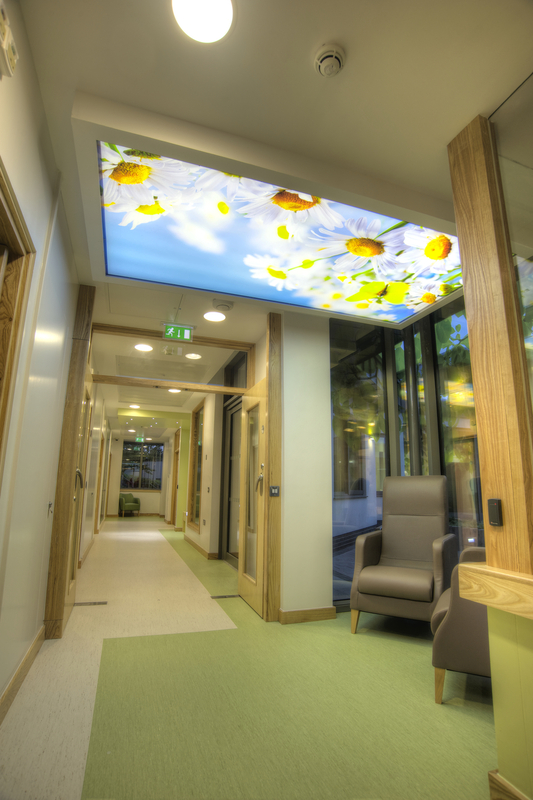 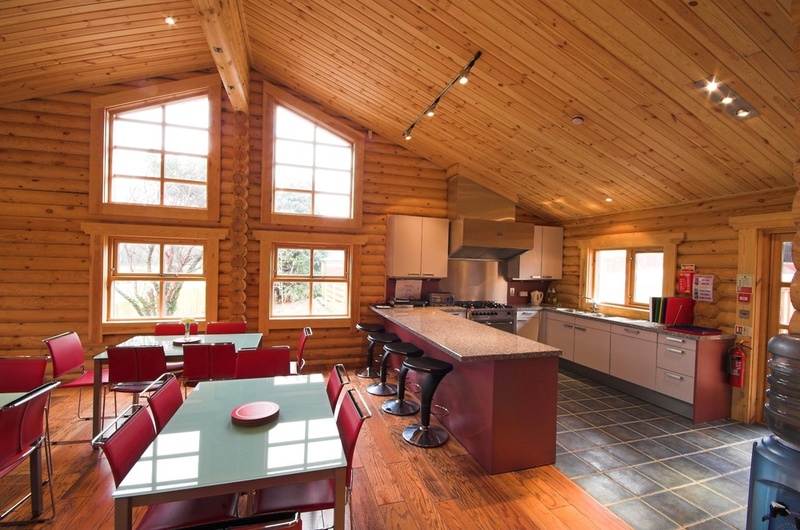 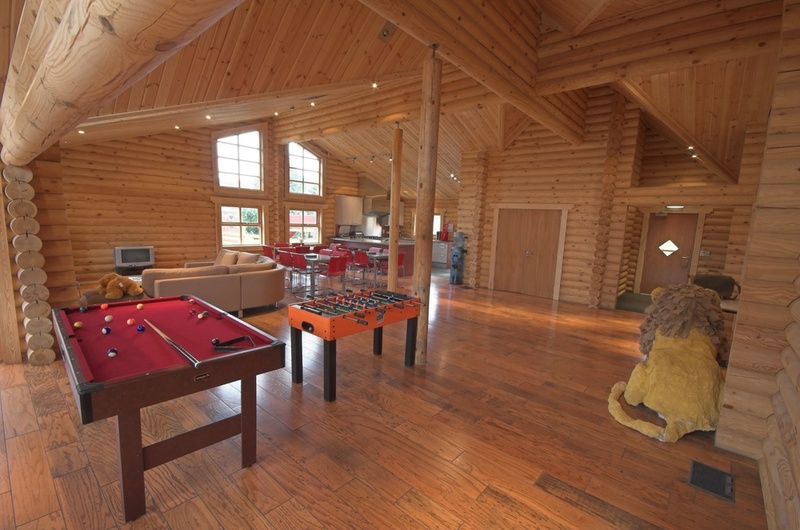 The installation was expertly carried out by Dowds Group.